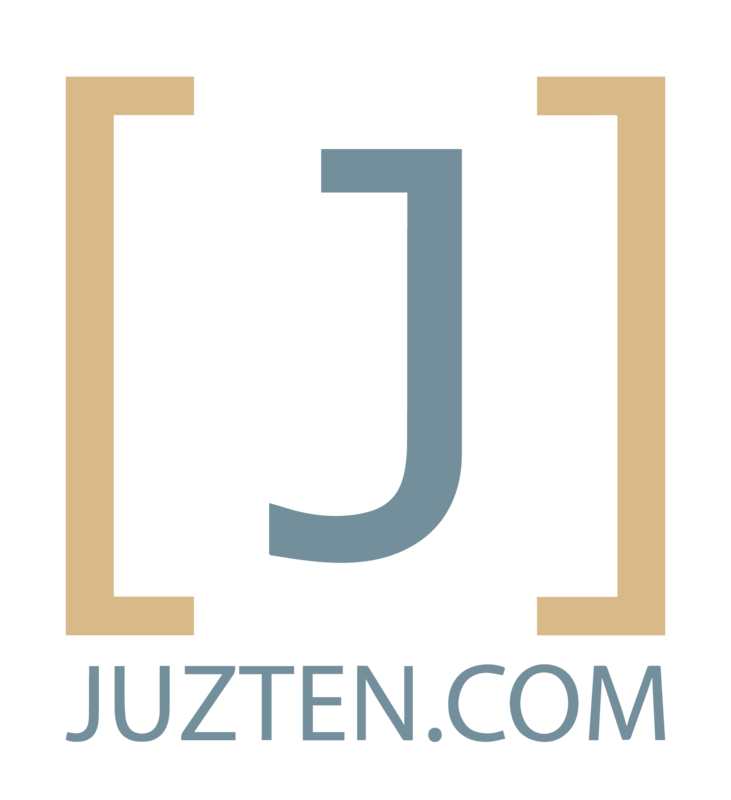 I am a full stack web developer who enjoys creating highly customized contact/content management web systems and consuming CSV/Excel files or APIs for data migration and manipulation services. I am comfortable with owning the process from ideation to creation, whether that means discussing the client's needs, refining the product, or developing/deploying an elegant, automated solution. I am involved in several developer-related groups/activities outside of my nine to five. I run a Python programming meet-up and am the co-creator of Chadev, the largest organization of developers in Chattanooga, TN. Chadev is a platform for local developers to share and learn from one another. When I'm away from my computer, I enjoy woodworking, hiking, fly fishing, and working in my garden. I also love attending meet-ups and conferences, and am very passionate about technology. 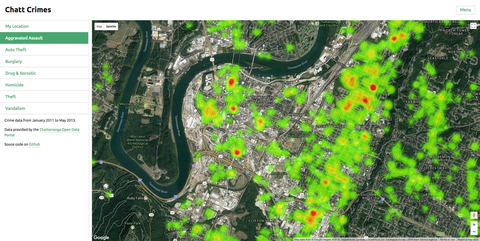 A site that shows crime data in a heat map for Chattanooga, Tn. A friend and I made this at a hackathon and won first place. 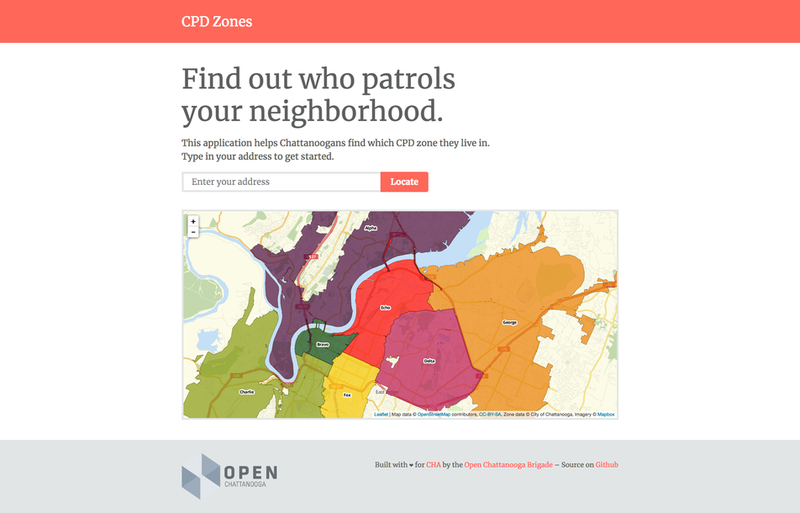 A web page that takes in an address and pin points that address on a map, then shows the corresponding police unit for that area along with contact information of the head officer/chief. A custom user/content management system web app that allows users to publish custom forms in ads and websites, then takes in the forms content and allows the users to manage the whole process of onboarding a new client. 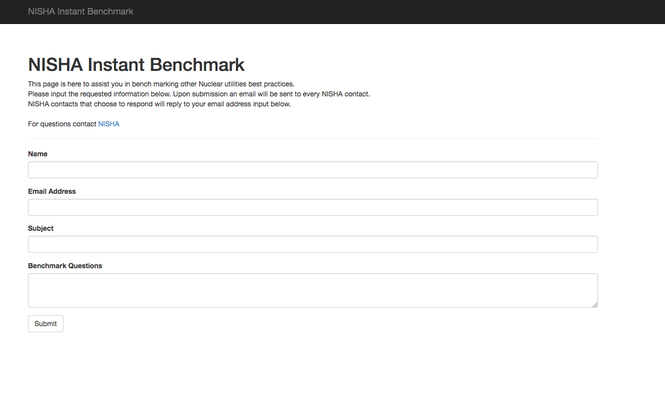 Takes in fedex package tracking numbers and notifies users on status and delivery. 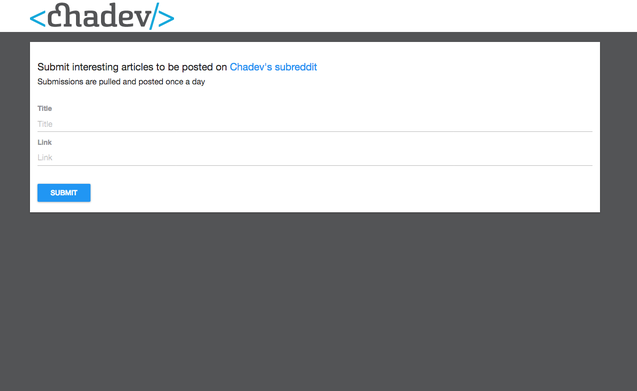 A web app that manages article link submissions and posts a link daily to the subreddit /r/chadev that I manage. 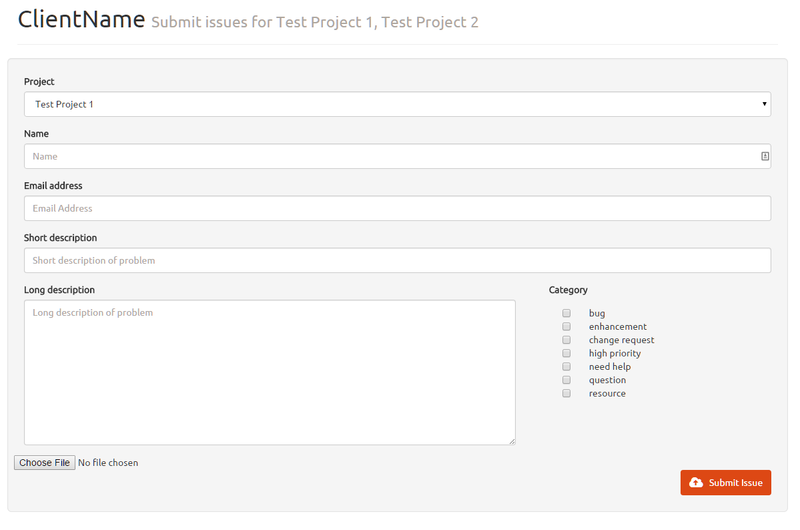 A web application to help clients submit issues to Github for development teams. A simple Google Chrome extension. When activated, all the text on a web page is converted to Chatype font.